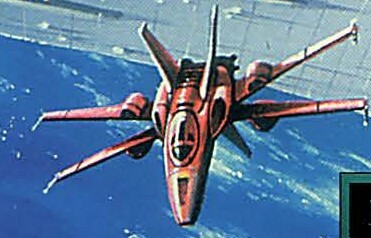 When the Z-95 Headhunter Type-X1 starfighters hit the market, Incom and Subpro thought the fighter would be a success, though they expected this to be possibly its last updated model to be released to the galactic market before retiring the design, as other corporate entities were finally making headway to outdo the venerable fighter model. Sales of the Type-X1 were sufficient enough to release an altered design, the Type-X1A2, as requested by several private defense forces, as well as several ace pilots who were popular at the time. The Type-X1A2 was specifically built to be transatmospheric, making use of aerial and spatial flight dynamics in its design so that it could make the best of both environments when it was flown by pilots who knew how to fly and fight in both environments. At the time, transatmospheric starfighters were not very wisely used, as most starships simply relied on repulsorlift engines for atmospheric maneuvers, mostly just landing and take-off. While ion engines could be used for thrust and etheric rudders and s-foils were capable of maneuverability in an atmosphere, they were all designed more for use in space and not nearly as performing as designs meant for true atmospheric craft. Many high-speed repulsorlift vehicles, pod racers and swoops made use of aerial control surfaces, which granted more control and used air flow to the vehicle's advantage to perform maneuvers. Many starships did not use these as a simple matter of practicality, as it was relatively cheaper and simpler to use what had become the standard in starship design and technologies. So of course, when an ace starfighter pilot of high repute tells Incom and Subpro the possible advantages of making a starfighter that would use both of these design aspects as a whole fighter, which could be used in the defense of planets to lure enemy craft into an atmosphere and outperform them in every way, and that there was a planetary defense force very eager to procure such craft to use against various pirates who use starships produced by rival corporations....Incom and Subpro were only too pleased to produce such a fighter! Instead of building a new model of fighter, which would take time the PDF may not have, and probably be more expensive, Incom and Subpro simply retooled the already impressive Z-95 Type-X1. Giving it a more aerodynamic shape for the forward hull and adding atmospheric control surfaces to the splitting s-foils, this increased the fighter's maneuverability when flying in atmosphere (+2D). The engineers at Subpro also found a way to add large air intakes on the sides of the hull, which worked with the retooled engines and increased the fighter's speed in atmosphere as well (+2). All of this had to be done with a minimal sacrfice of hull integrity (-1), but pilots who used the fighter to great effect decided this was not a problem. Overall, this was all done with no hendrance to the Type-X1's other capabilities, an impressive feat for a fighter that looked and performed much differently than the model it was based off of. Incom and Subpro had to make two attempts to retool the type-X1 for transatmospheric performance, hence the adding of 'A2' at the end of the model designation. After the Type-X1A2 was ready to fly, the Narsullen PDF bought several squadrons which were immediately given to their ace fighter pilots. They laid an ambush for the next pirate wave, who arrived as planned. When the PDF engaged them in orbit with their new Z-95 Headhunter Type-X1A2 starfighters, the battle was more or less a stalemate: while the PDF had the superior fighter craft, the pirates had come in greater numbers. To complicate matters, their capital ships were launching landing craft that the PDF fighters just couldn't get to. Instead, the fighter pilots turned tail and headed straight into the atmosphere. The pirate fighters, thinking the day was won, followed them in, seeing an entire world ripe for the taking. OInce all craft had entered the atmosphere, the Type-X1A2 fighters turned around, and with their far superior speed and maneuverability now much greater in an atmosphere, they wiped out 80% of the pirate forces before they knew what was going on. The fighters disengaged and retreated just as the landing shuttles were entering the atmosphere. As the PDF fighters followed suite, they took out all of the slower shuttles, another 10% of the enemy fighters, destroyed one of their baseships and crippled another, leaving the last three to retreat from the system. While Incom and Subpro financed a viral media campaign to show the more populace centers of the galaxy the victory gained by their new model of Z-95, this did not translate into the massive resurgence in Headhunter sales they initially hoped for. The Type-X1A2 did sell to a few other defense forces and private pilots and collectors. 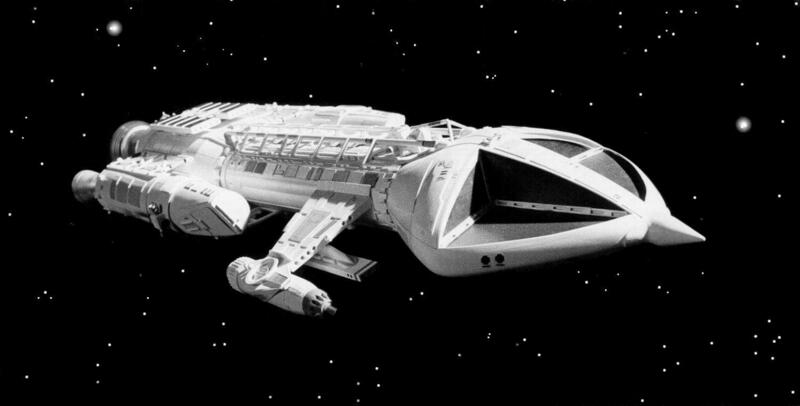 But on a galactic scale of sales, it did poorly, as its price was just too high for broader success, being at 200,000 credits after the Type-X1 had been dropped in price to enhance its sales (170,000 after three years). The Type-X1A2 proved as odd to modify at first as the model it was modified from (see below), but was still possible and would be easier later on, since it was based on the Z-95 series fighters that had come before it, as was similar to the ARC-170 and T-65 X-wings to come. 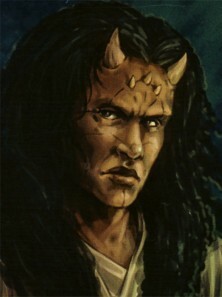 Many variants would appear later as collectors requested them made on a one-off basis in later years, Incom and Subpro sold cheaper variants to make a profit (some with no hyperdrive, some without the transatmospheric abilities, and some with less space abilities to be used strictly planet-side), or pilots would simply modify and retool the fighters themselves to meet their needs throughout the galaxy. 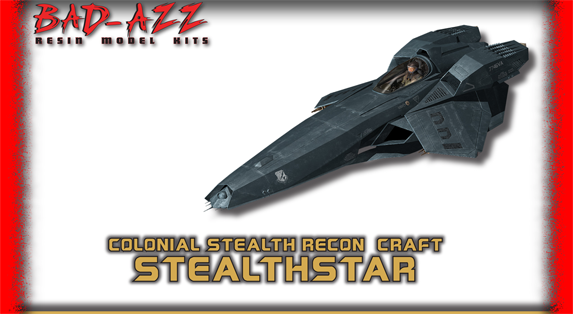 It should be noted that variants of the Z-95 Headhunter Type-X1A2 have been seen in regions of space as distant as the Minos Cluster and the Kathol Outback (See the Drakstryder campaign: Darkstryder Boxed Set, Kathol Outback, Kathol Rift and Endgame). MODIFICATIONS: As many players might want to make further upgrades and modifications to these fighters, when using the charts in Galaxy Guide 6: Tramp Freighters and/or Star Wars Roleplaying Game Revised, the Difficulties for the first modification is +1 Level higher than normal. Once these have been done, the fighter becomes easier to modify, as it is being altered to use later parts that fit better on later fighter models like the X-wing fighter. IS IT AN X-WING? : Because the fighter is very similar to what would eventually become the T-65 X-wing fighter, if a character has a Specialized Skill for the X-wing, they may use it for the Z-95 Headhunter Type-X1A2 at -2D. This may seem harsh at first, but many pilots have these specialized skills at many dice far beyond their base skill, as many pilots fly X-wing fighters almost exclusively, preferring it above all other models of starfighter, such as Luke Skywalker, Rogue Squadron, and many other renowned Jedi pilots like Anakin, Jacen and Jaina Solo and Kyp Durron.